Dogs and Pups magazine/ Cats & Kttens supplement-A Bi-monthly magazine for people who love Dogs & Cats. We promote RESPONSIBLE PET PARENTING. 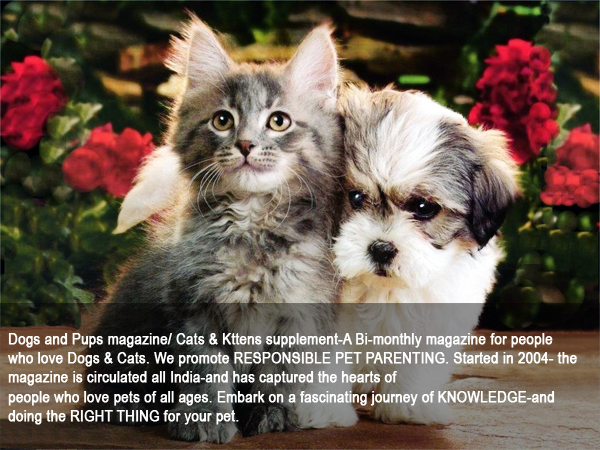 Started in 2004- the magazine is circulated all India-and has captured the hearts of people who love pets of all ages. “Knowledge is treasure, but practice is the key it. ” — Lao Tzu. 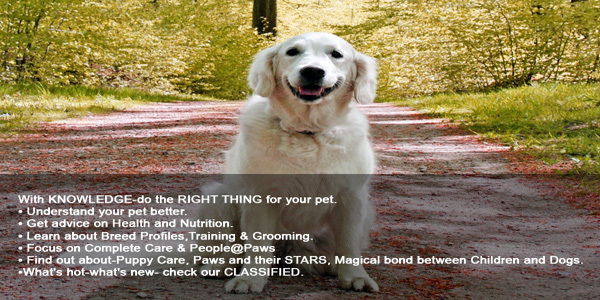 Embark on a fascinating journey of doing the right PRACTICE for you pet. Love Expressed Multiplies-Become a Member. • Picture Perfect- Gear up to enjoy STARDOM. • Ask The Expert- Have a query? Get ADVICE. 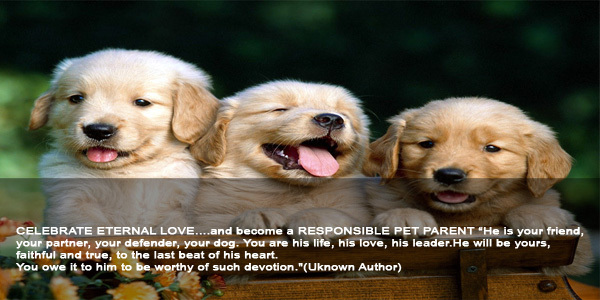 • Paw-Tales- Share moments of LOVE & LAUGHTER. 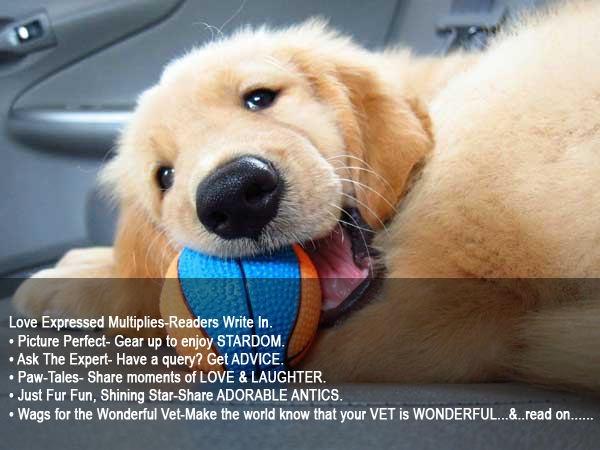 • Just Fur Fun, Shining Star-Share ADORABLE ANTICS. 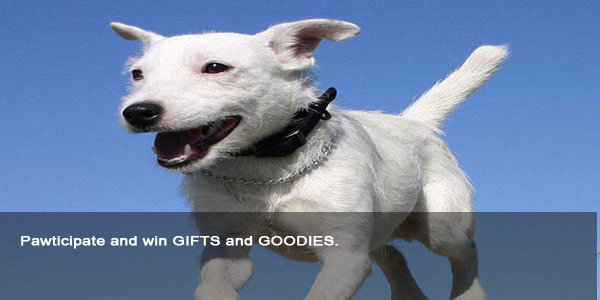 Pawticipate and win GIFTS and GOODIES.